WordPress is a free blogging and website platform used by every 4th website owner (at least). 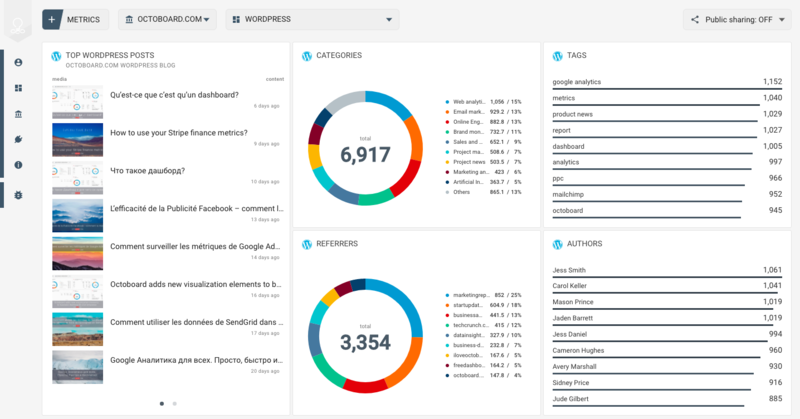 Usage of WordPress generates a lot of interesting data that can be used for marketing and brand analysis and monitoring – by marketing agencies and individual bloggers. 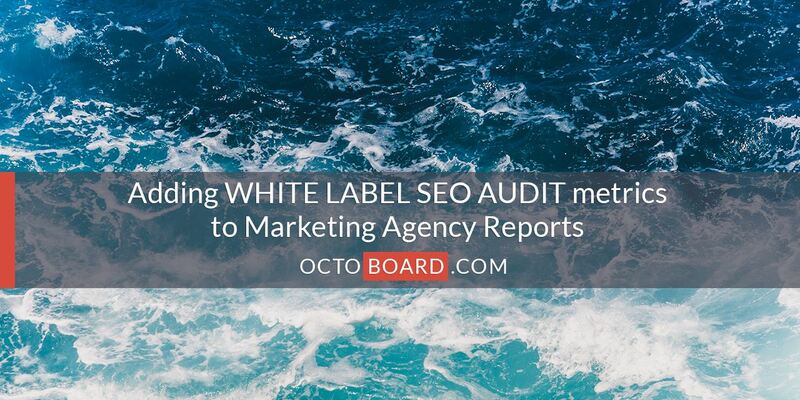 Marketing agencies can use this data to send reports to clients and show the level of engagement posts generate as well as what posts work well. Tags ranking could be useful for individual bloggers while author ranking is useful for large online blogs. 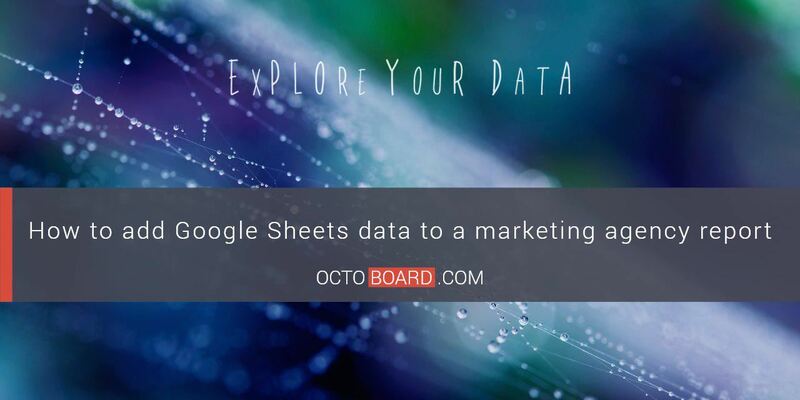 Instead of adding data and sharing it with your clients widget by widget, you can use ready-made Octoboard templates and make them part of your office dashboard or, if you are a marketing agency, send automated email reports to your clients. 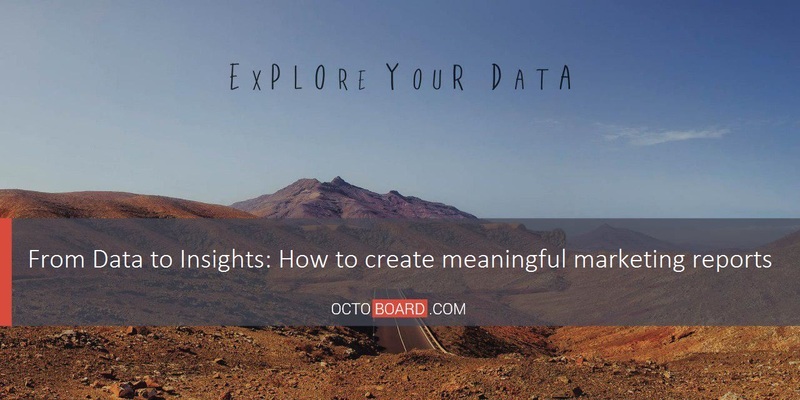 LATEST POSTS – Octoboard presents your latest posts with Engagement metrics (number of likes and comments). LATEST COMMENTS – This widget shows the latest comments on your WordPress blog or website. 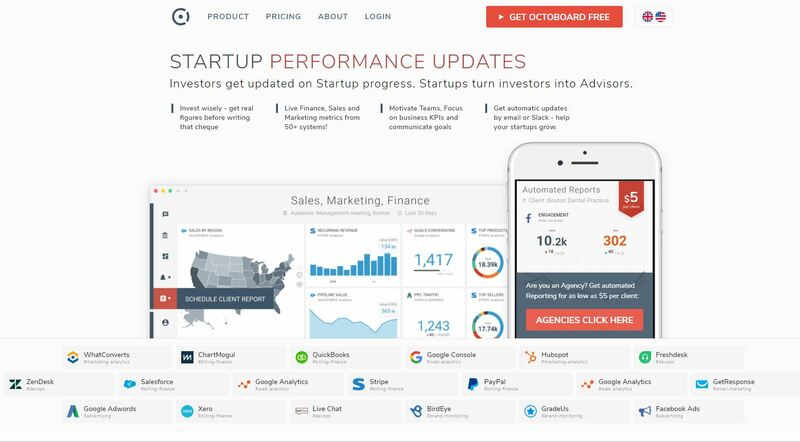 PAGES – Here you can see your website’s pages that are ranked by user actions (number of likes and comments). TOP POSTS – This widget presents your top posts ranked by Engagement (number of likes and comments). CATEGORIES – Post categories ranked by Engagement help you see the most engaging post topics to fine-tune your strategy. TAGS – They are also ranked by Engagement so that you can see which tags are the most popular. REFERRERS – Top referrers to your website. AUTHORS – Post authors ranked by productivity. ENGAGEMENT – Engagement is the number of actions users performed on your website after seeing your content: likes, comments and link clicks. This metric shows how well your content resonates with your audience. 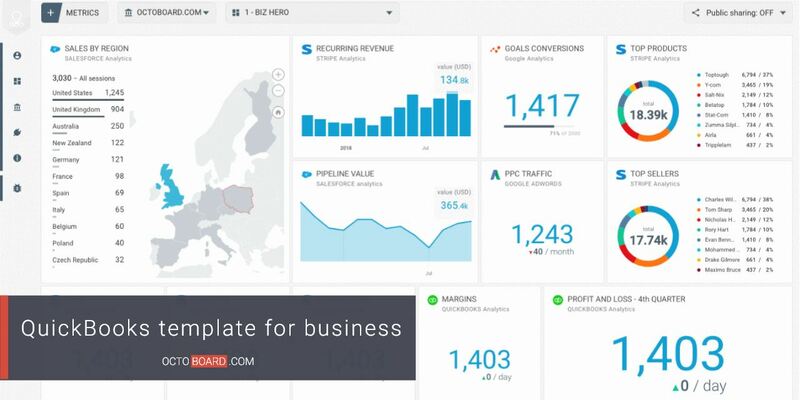 Also in this template: LATEST POSTS, LATEST COMMENTS, CLICKS, LIKES, CATEGORIES, TAGS. 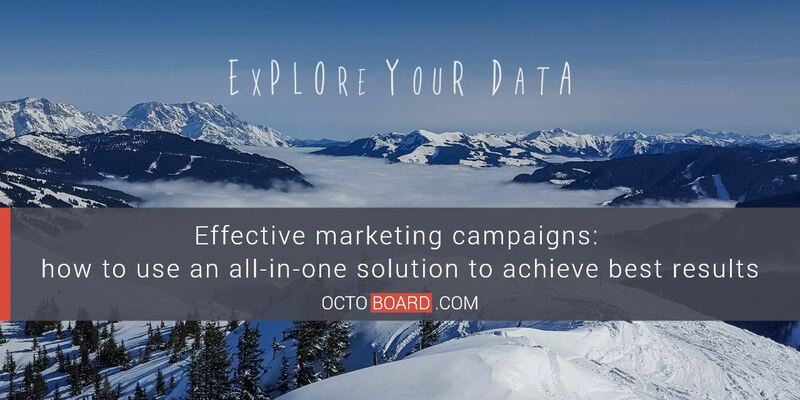 Marketing agencies can also use WordPress data with Octoboard to generate and automatically send by email client reports. 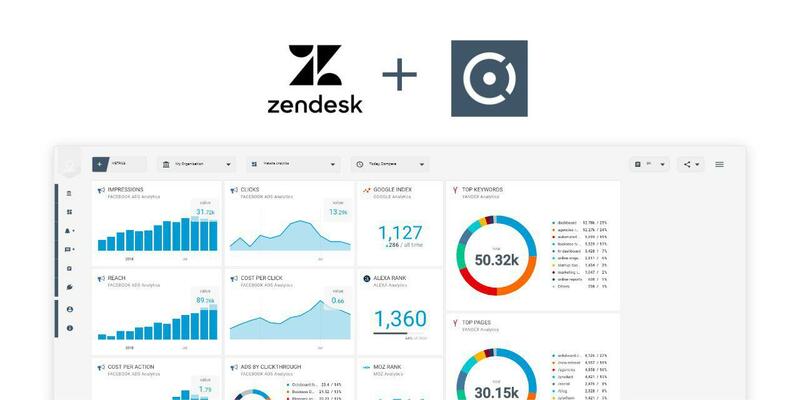 It saves agencies a lot of time! 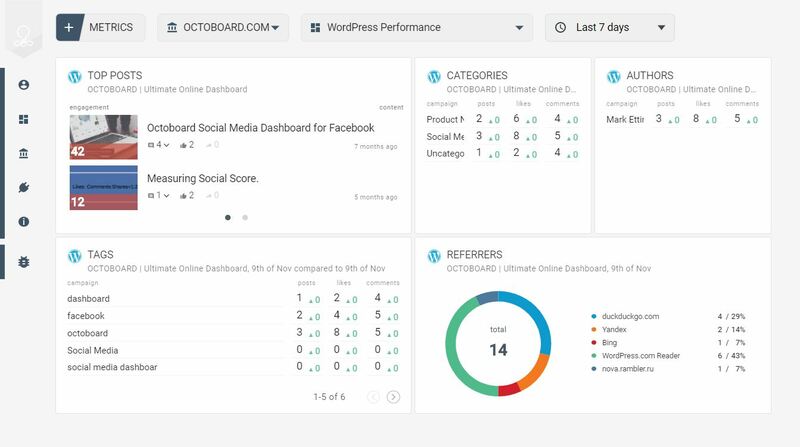 You can find the list of all the WordPress metrics here. 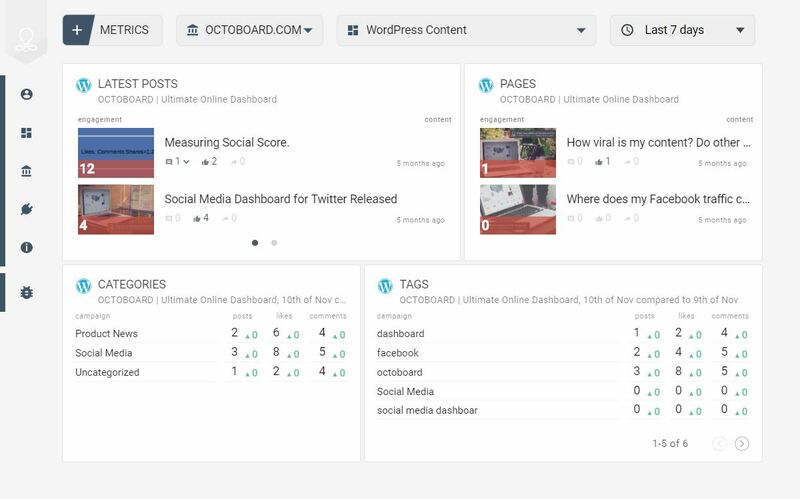 Add your WordPress data to an all-in-one dashboard and combine it with metrics from Social Media, Google Analytics, finance services and much more – see the list of Octoboard dashboards, reports and templates.